Welcome back to the third installment of the Poppins Book Nook for 2015-2016. 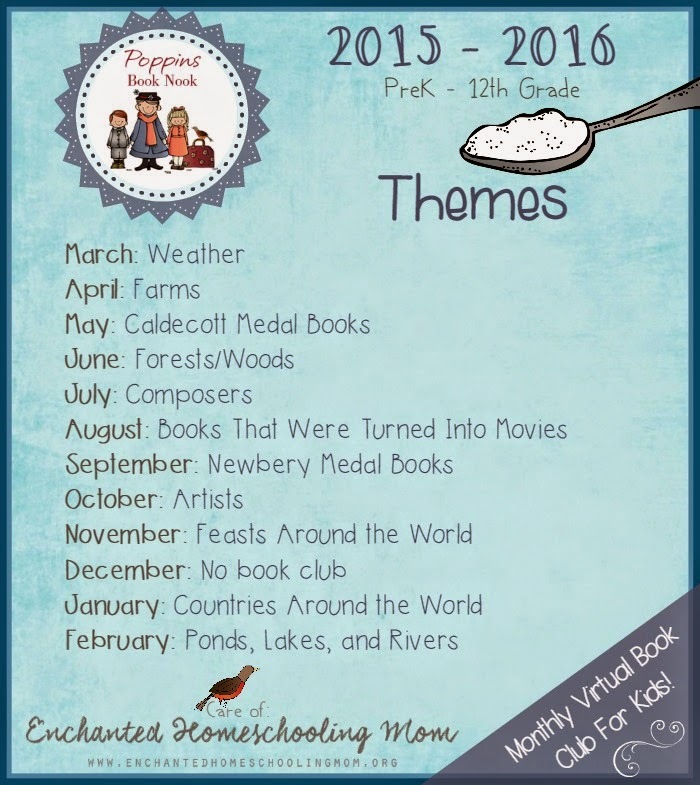 This month's theme is Caldecott Medal Books! I had never heard of Caldecott Medal books before since we are in New Zealand, but we had a great time hunting down some new favourites in our local library. We were quite excited to see a book called The Noisy Paint Box- as one of our relatives lives in a street named after Vasya Kandinsky. This book has the most beautiful illustrations, and talks about Vasya's childhood and how he became inspired to paint works of art by listening to the sounds around him. 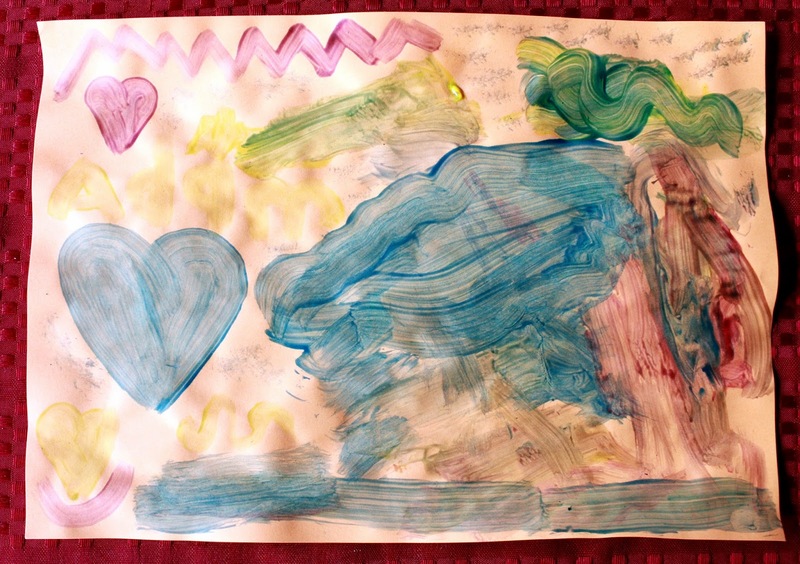 We decided to listen to the Bridal Chorus (Here Comes The Bride) from one of the operas that inspired Kandinsky, and create a painting based on this. Here is what we came up with. 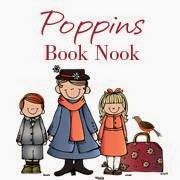 We had a great time learning about classical music and painting our own masterpieces, Click below to see how other members of Poppins Book Nook were inspired!